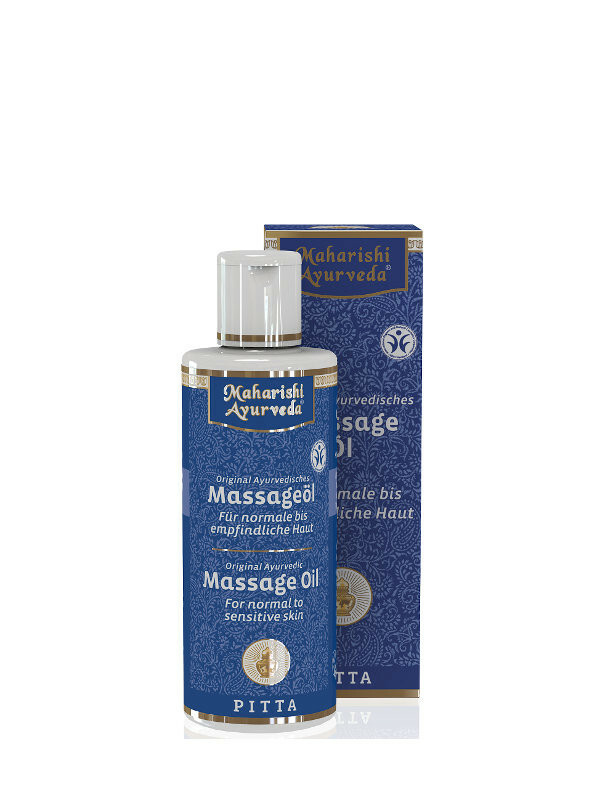 A rich selection of Ayurvedic herbs and flowers, including sandalwood, water lily, vetiver and alang grass, are used to make this valuable massage oil. Traditional procedures ensure that the important ingredients are extracted gently. The Ayurvedic texts are recommend a daily massage with warm oil, 15 minutes before bath or shower.